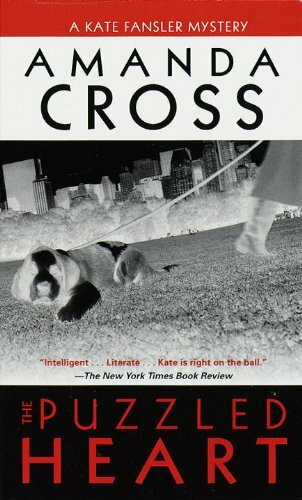 I indulged my completist urge and bought the three Kate Fansler mysteries I didn't have, so now I have the complete series by Amanda Cross. I've only read the first two, but I like knowing the rest are there for me, waiting in order. The entire series belongs on my list of Campus Novels. An Imperfect Spy is definitely catching my attention. It seems several people were in a "complete the collection" mode this week. 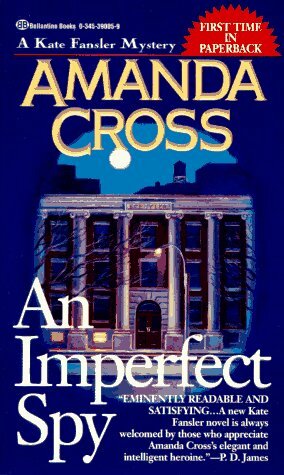 I'm not familiar with Amanda Cross but these look like good mysteries. Happy Reading!